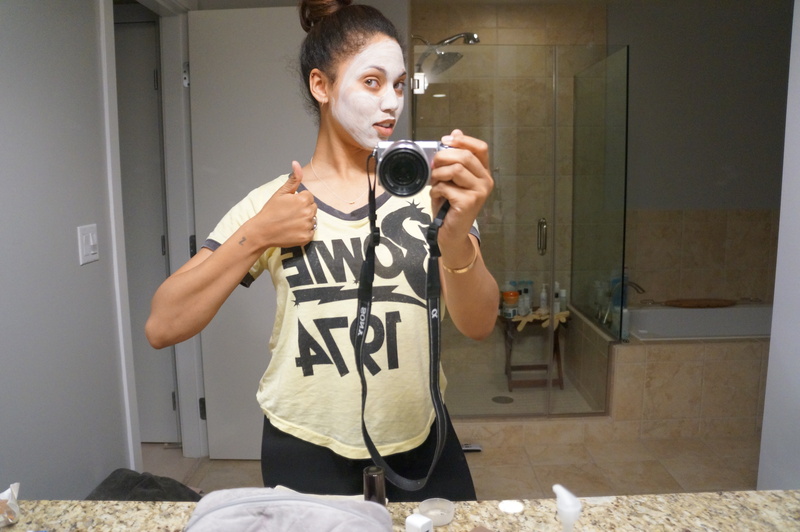 I am always on the hunt for fantastic, all natural face and body products. 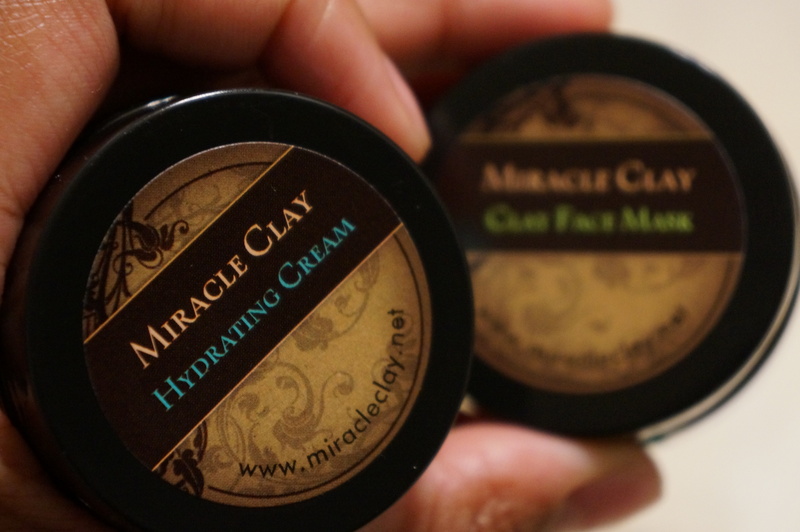 So when this wonderful new company called Miracle Clay approached me to try their products I was ecstatic. All of Miracle Clay’s products contain natural montmorillonite clay… What exactly is that you ask? Basically, This stuff is amazing! I want to focus this post on the product I loved the most from the line, and the product I found most effective and useful for me. It was their Miracle Clay clay mask. I would cleanse my skin and apply the mask for a minimum of 10 mins. 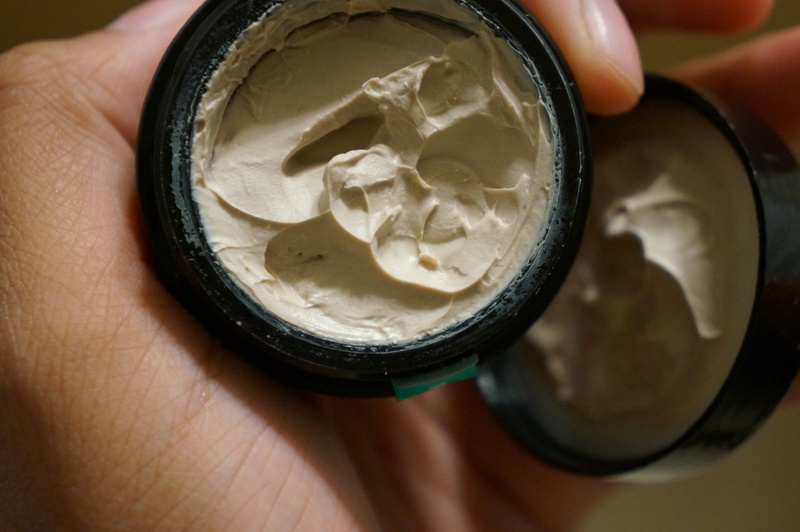 After washing it off my skin would feel smooth,tight and my pores were noticeably smaller. Over time (around 2-3 weeks) I noticed that some of my old acne scarring had faded! You can use the mask as often as you like, since it is natural. I however use it 2-3 times a week. I would definitely recommend this product and will continue to use and purchase it on a regular. Thanks to Miracle Clay for reaching out to me to try your products! I genuinely loved them. Waiting for the mask to set and dry! 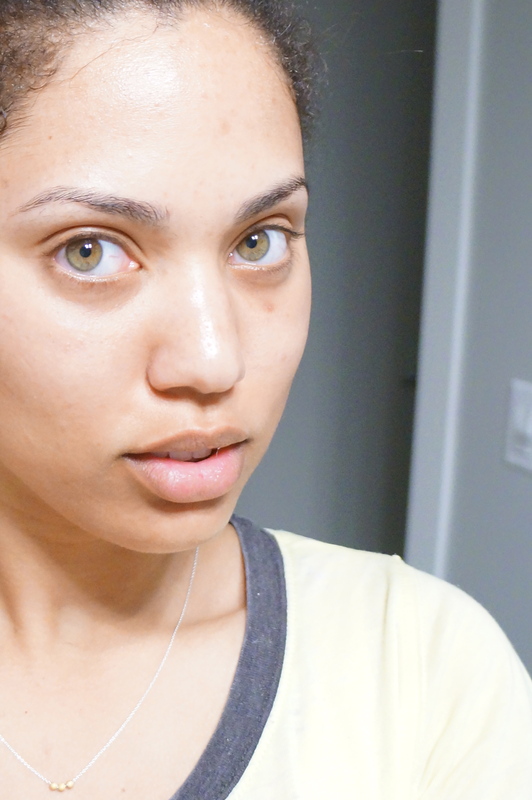 Makeup-less face post face mask! Happy Mommy! 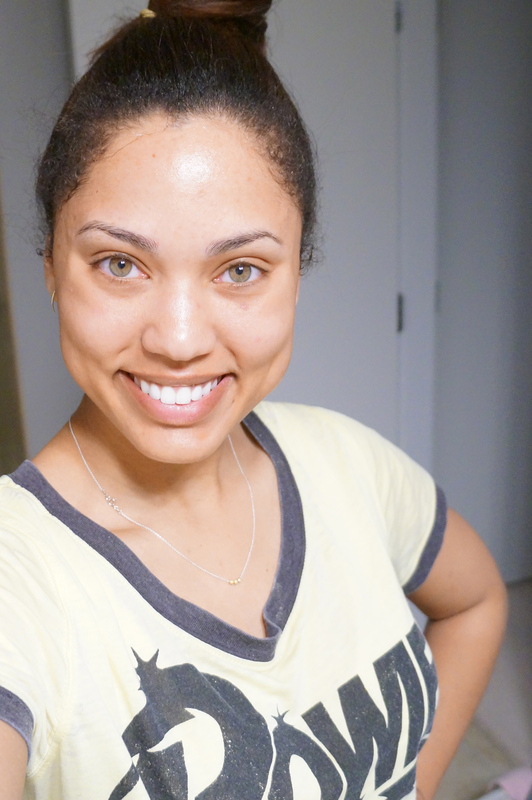 Happy hydrated skin!